Our Academic Skills courses are available for students of strong intermediate (B1+)* level and above. 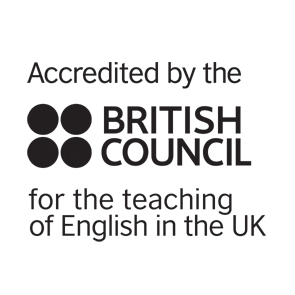 Our courses will help you to develop the skills you need to pass official English examinations** or study at a UK university, as well as helping develop your general English Skills. We accept students aged 16 or over***. Our English courses run all year round ****. You can choose to study 25 or 30***** hours a week. *Students must have a minimum level of B1+ to attend this course. This will be determined by a speaking and writing test prior to booking. *** Parents or guardians of students aged 16 and 17 must sign an underage consent form before they begin their course. What will you achieve when you study with us? Improve your language skills and level of English through continuous practice and engaging activities. Use English accurately with correct pronunciation and grammar. Become more confident in your academic and professional life. Learn about other cultures. Thanks to our international atmosphere, you will be able to make new friends from different countries. Learn life skills that will be valuable day to day, improve your career prospects and achieve your goals. Be taught by experienced and professional teachers, always there to help you improve your English.